Sharpen classification skills with this fun, colorful workbook! Classification skills are the building blocks of important math concepts–this product helps children develop and hone this skill. 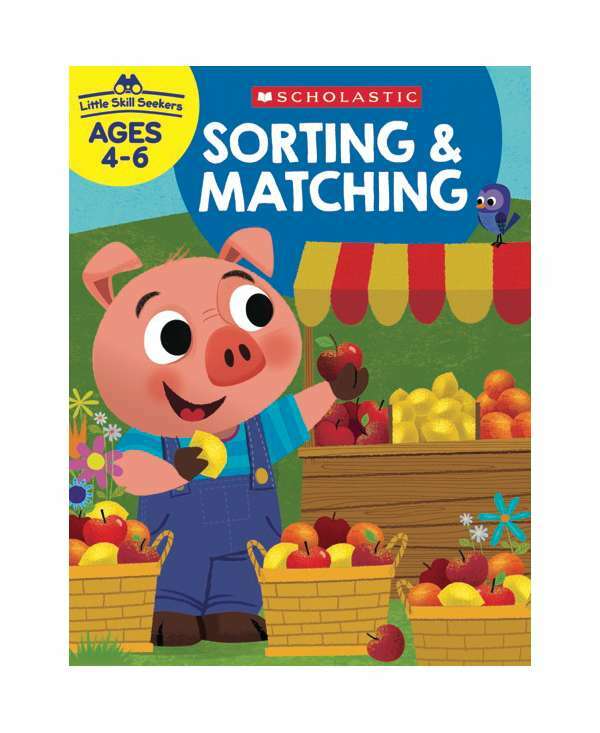 Children practice sorting and matching objects, foods, patterns, and more into groups. As children progress through the activities they’ll begin to develop vital logical and mathematical reasoning skills. Help little skill seekers build a strong foundation for academic success development.